Hello Everyone. We bring you a content update for The Sky Climber! enjoy more obstacle areas, a new character, a new pickup and more! More areas. As you all know, the game is composed of several obstacle areas that are randomized. Originally, the game contained 14 areas. We have increased these areas by 6 for a total of 20. These are shuffled with the original ones. Good luck! While Colosio is strong, Andre is faster, but he will require more hits to send flying a group of barrels. New Pickup. Increase your attack power by eating a taco... what more can we say..
Record In Hud. You will now be able to see your previous record below the score counter. The game will also tell you when you have reached a new record. New Music! There are two new tracks, these will play as you keep increasing your score. CONTENT UPDATE COMING SOON & CHECK OUT A NEW GAME! A new update for The Sky Climber will come out in a few days, it will include several more obstacle sections shuffled with the current ones, a new pickup, bug fixes and other small changes that will improve the game experience. 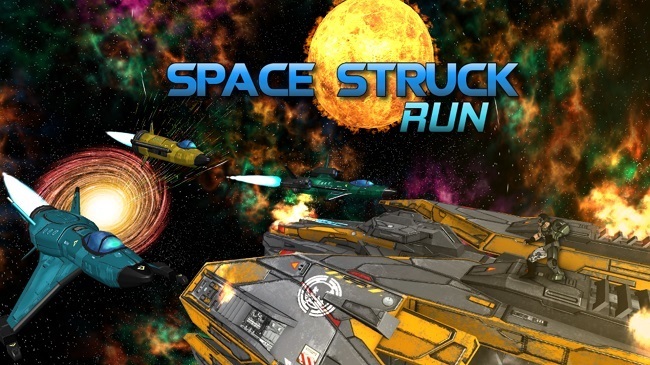 But while work on the game, why don't you check out our other new game, Space Struck Run. 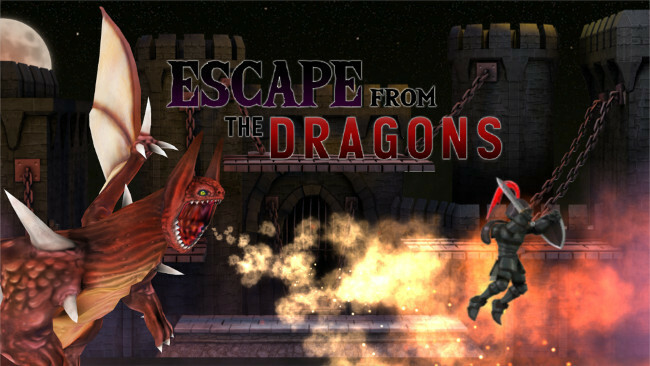 Just like The Sky Climber and Escape From The Dragons, it is a small game where you have to survive as long as you can, but this time... in space! It released just a few days ago, so we are still fixing a couple bugs and adding a leaderboard. Either way, we hope that you all are able to enjoy it. What is The Sky Climber? The Sky Climber is a fun and small game where you have to run towards the top of the building by wrecking and exploding anything in your way! Avoid falling to the bottom of the construction site! Think, Run, Smash, Explode your way up! Use your trusty hammer to blow away certain obstacles. Think quick, choose your path and clear the way before its game over. Enjoy a small original soundtrack. Our protagonist, Colosio comes from a long line of shaman ancestry since the pre-hispanic era. His family has been bestowed with the responsibility of protecting the ancient subterranean city Mexica. He works as a construction worker to make sure these archaeological sacred ruins and the power they treasure are protected, but it seems there is trouble lurking from above!